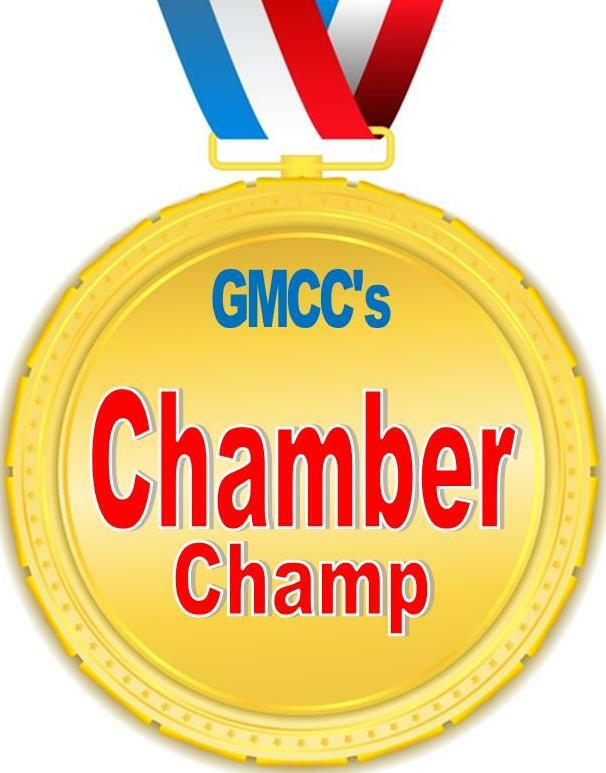 Do you know someone who has what it takes to be a Chamber Champ? We think all of our Members do! That's why we would like to give you all an opportunity to nominate a fellow Member to showcase each month on the Chamber's weekly newsletter - The Lowdown in the "Chamber Champ" section. What do we think a Chamber Champ is? Chamber Champs provide excellent products and services. They are not afraid to take risks, be creative and make changes with the times in order to stay relevant. They sometimes have to make sacrifices to reap rewards later. They are focused, consistent and persevere in any situation. How do I nominate a Chamber Champ? Submit your nomination on the simple form found here and each month we will randomly draw a Member to showcase on The Lowdown weekly email for a month! This is $100 value for free! The Lowdown goes out to over 1,000 people each week. We will also showcase you on the Chamber's facebook page and on our bulletin board here at the Chamber! fax the information in to 860-646-5871.